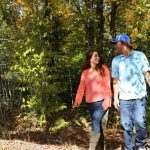 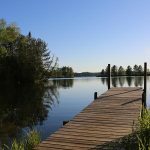 Why should you visit Vilas County this spring? 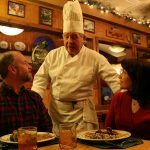 Here are five reasons. 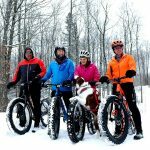 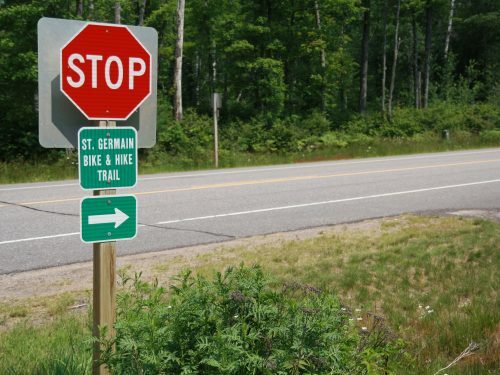 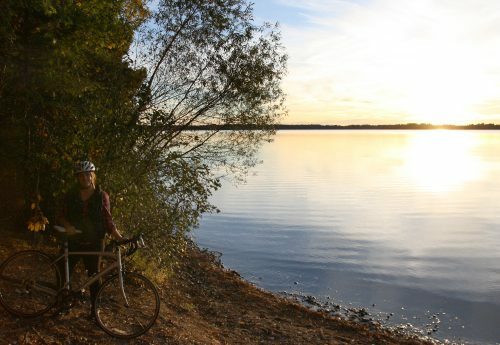 Biking – Ride dozens of outstanding biking trails, including paved trail systems and rugged woodland trails. 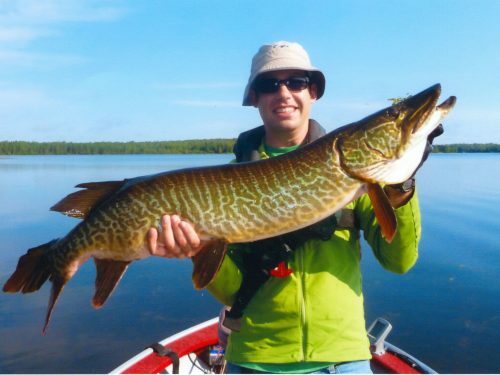 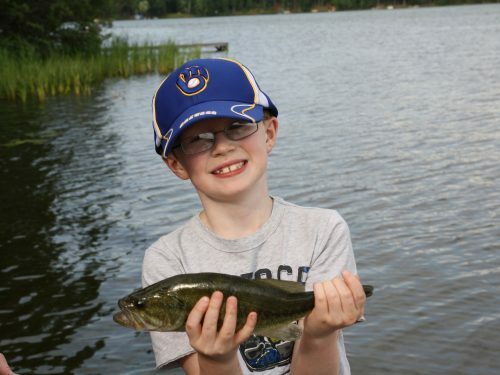 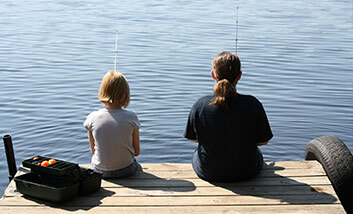 Fishing – The spring fishing opener is May 7. 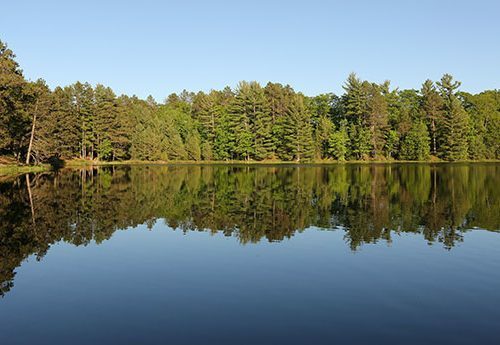 Choose from 1,300 lakes. 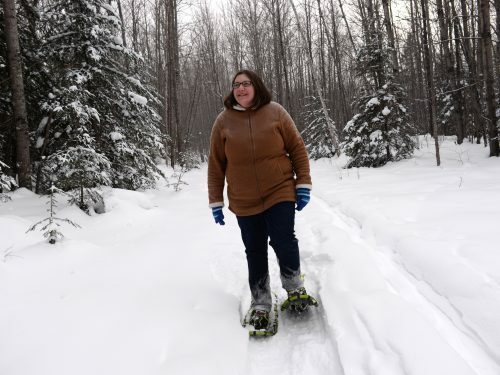 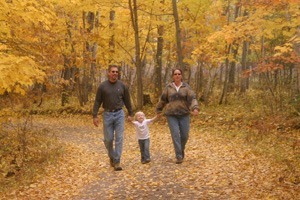 Hiking – See wildlife and spring wildflowers along Vilas County’s 52 designated trails. 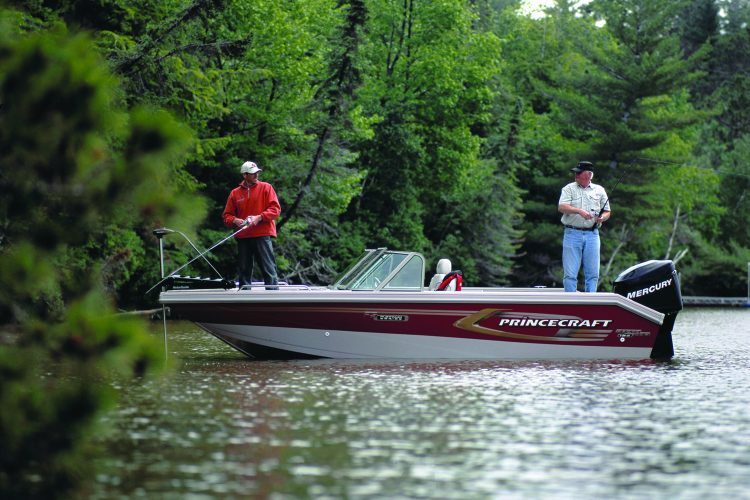 Golfing – Nine scenic golf courses await you in Vilas County. 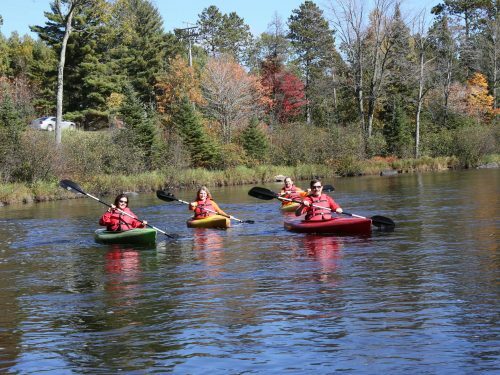 Paddling – Go canoeing and kayaking on a beautiful Northwoods lake. 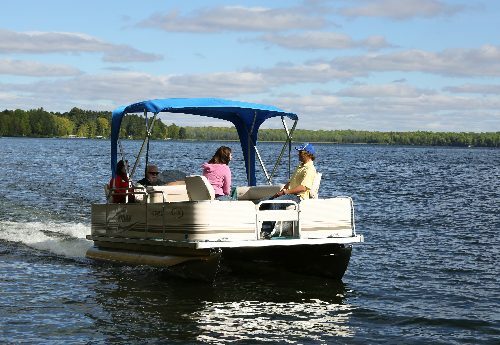 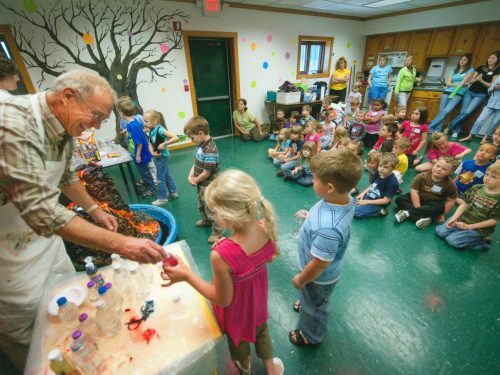 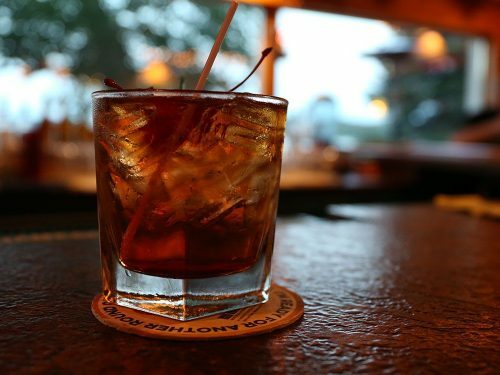 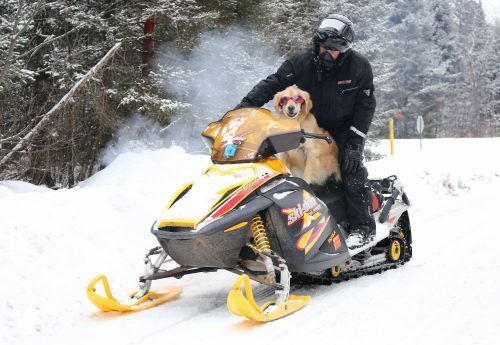 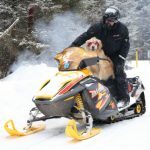 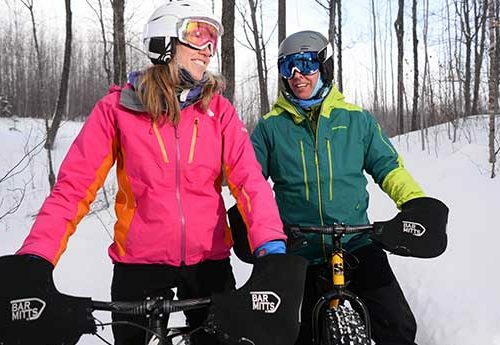 Find more fun things to do in Vilas County this spring.